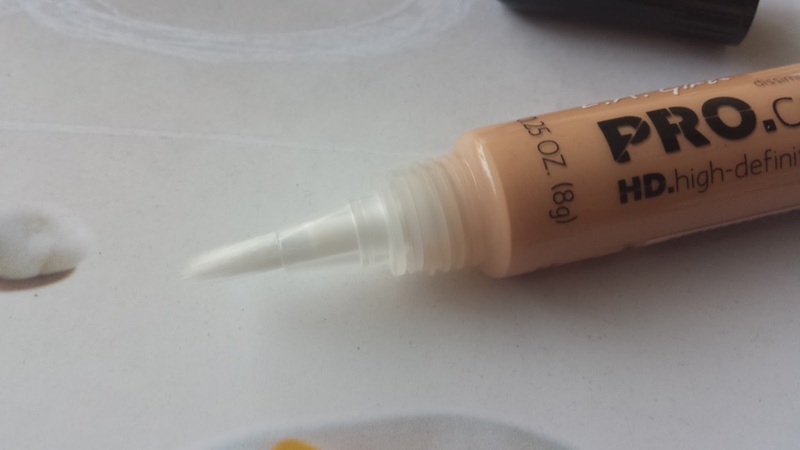 LA Girl Concealer in Creamy Beige! Concealer (Now after three kids I feel like I am am getting older ) is most important part of my makeup & today I am going to talk about much hyped LA Pro Girl Concealer in shade Creamy Beige. It only costs $3 but since it became so popular and the unavailability of it in Pakistan made me buy it for a higher price so I actually purchased it for $6 plus shipping. The packaging is fine a squeeze tube with a screw on cap & unhygienic bristles. I feel like I have been robbed half of the tube was empty (filled with air) when I opened the foil of it, Anyways lets get on with the review of the product. The concealer has got rich creamy texture it blends like a charm I use my blender to do the work and it doesn’t crease on me. The pigmentation is no less than a high end concealer also it has this tendency to highlight your under eye area and it does not give cakey effect. The concealer provides moderate coverage and matte finish with flawless result. The lasting power is fine it fades away with the passage of time, the longest I have worn it is for good four to five hours. Seriously, for $3 product I can’t complain. 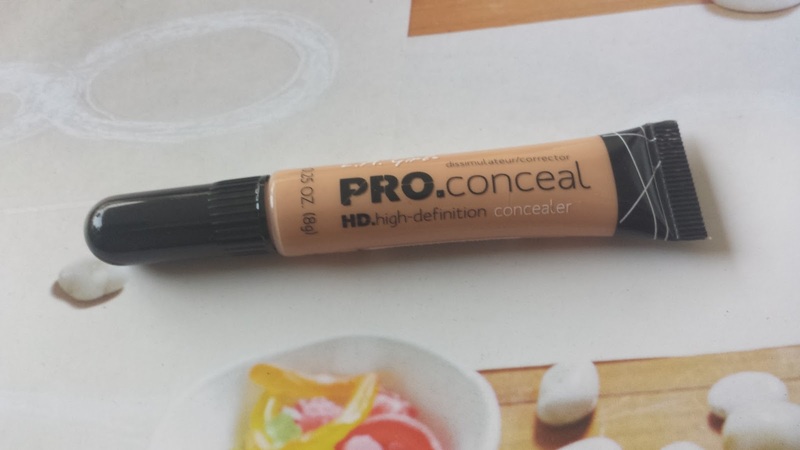 Overall, this concealer is love, who knew a product this reasonably price could be this great. Do give it a try, we at Highlife Shenanigans love it.